• Helps you to keep battery healthy. 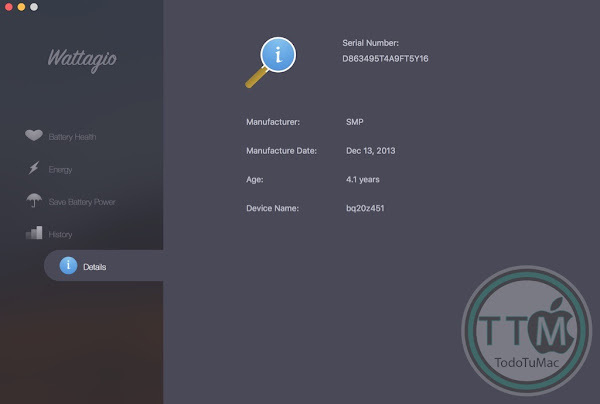 • Reads out the raw battery data to give you more precise information. 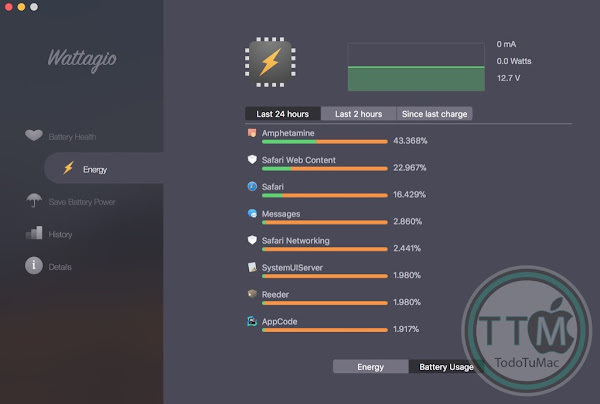 • Detailed stats & health Information for MacBook's battery. 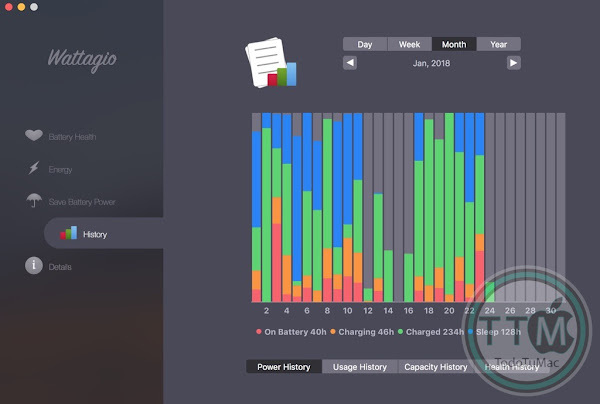 • Shows proportion of battery used by each app. 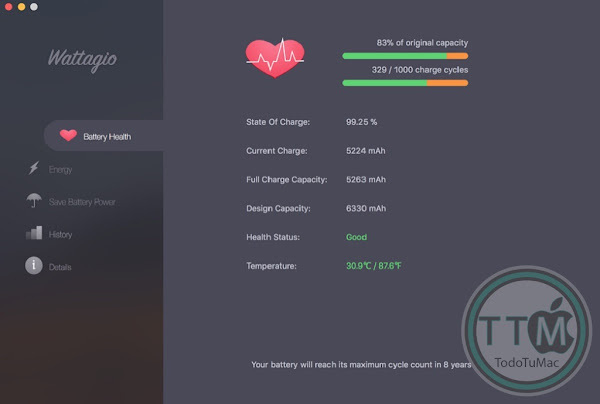 • Customizable battery status in menu bar for every mode (On Battery/Charging/Full Charged). • Automatically closes applications being unused for a long time. • Comfortable notifications help to determine applications that consume big amount of MacBook's energy. 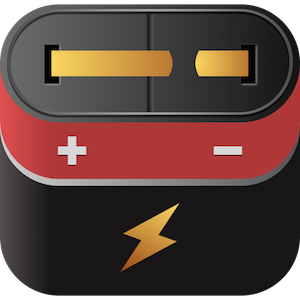 Customizable battery status in menu bar - advanced battery settings in menu help to adjust many options: battery's level in percentage, amperage, tension, temperature, horizontal or vertical battery status icon.